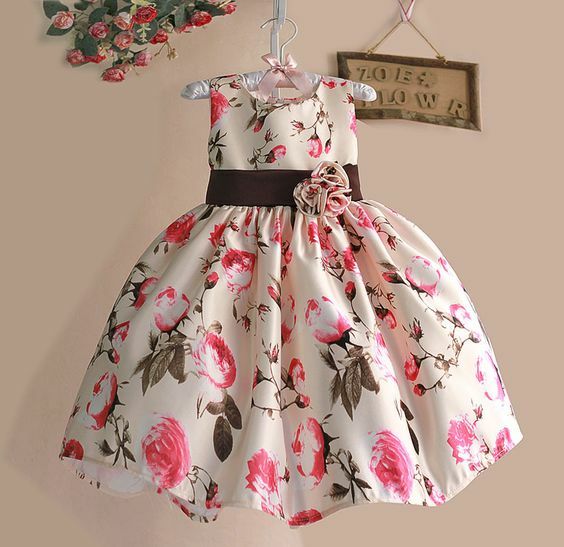 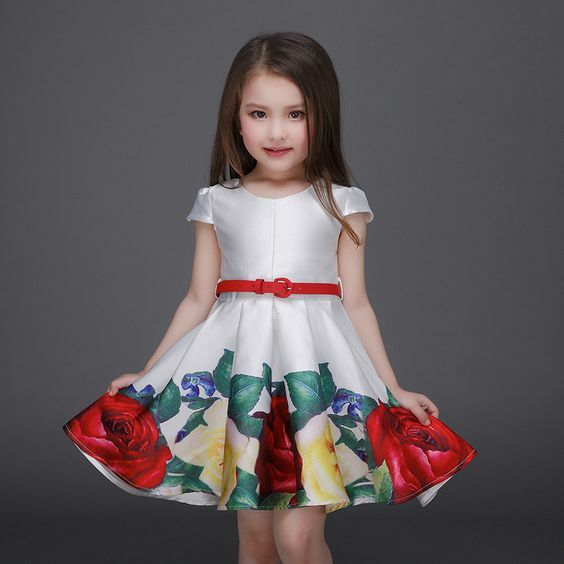 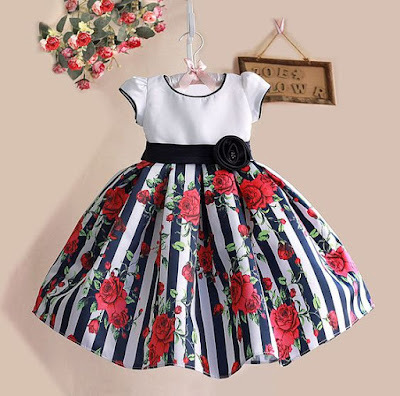 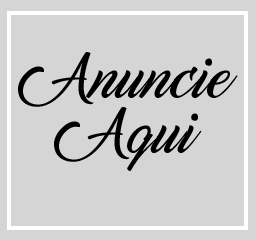 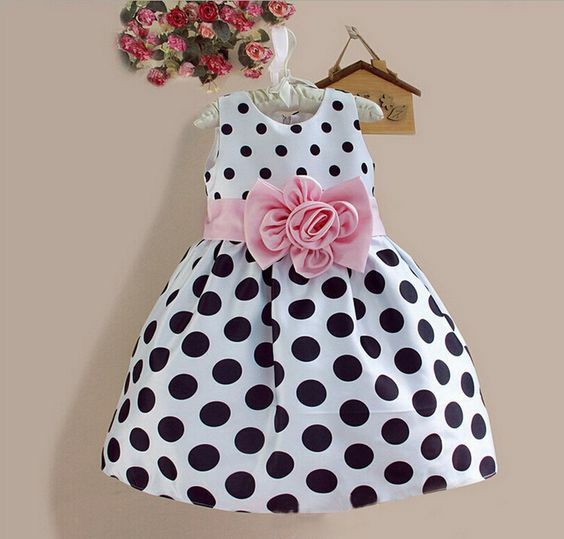 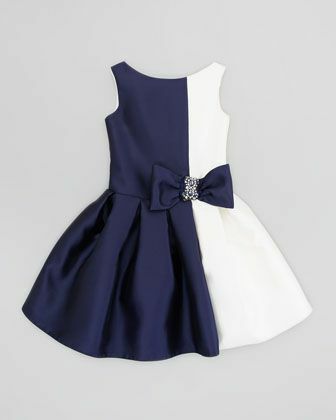 A MODA INFANTIL HOJE PEDE ELEGÂNCIA, BELEZA E LEVEZA. 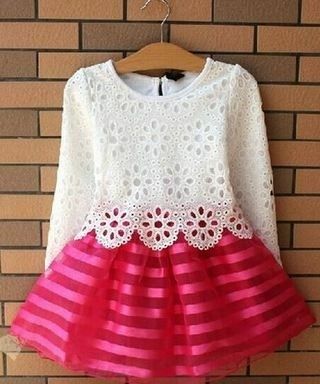 AS CRIANÇAS SE VESTEM COMO ADULTAS E SE DIVERTEM COM TANTO GLAMOUR. 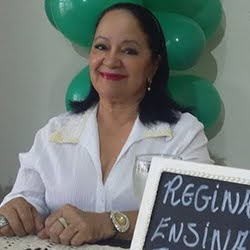 A SEGUIR ALGUNS MODELOS SEPARADOS COM MUITO BOM GOSTO, PARA QUE SIRVAM DE INSPIRAÇÃO PARA AS GAROTINHAS FASHION.